The main visual for the 20th anniversary of the Tokyo Game Show was released today by the show organizers. It was illustrated by Ippei Gyoubu. According to the press release, the illustration "is a visualization of the 2016 theme 'Press Start to Play the Future.'" “The game world is moving from monitors to headsets," said Gyoubu, "and at some point gamers will probably even remove the headset. Is that world real or unreal? 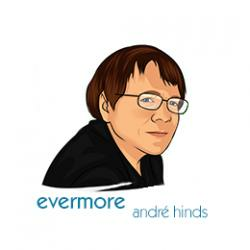 "Games are creating the a different concept of the world. The Tokyo Game Show has continually delivered to us the history of those revolutions, and is turning 20 this year. I can’t wait to go see a new revolution." 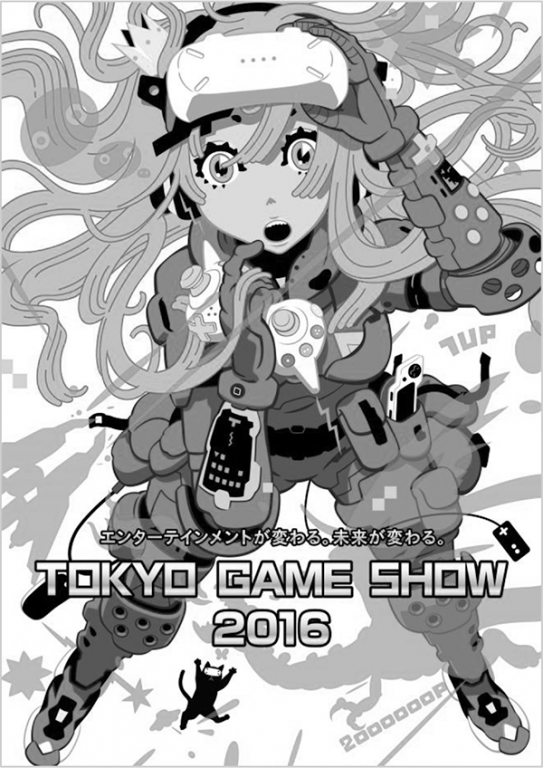 The Tokyo Game Show will be held Sept. 15-18.